After more than a year with Jekyll, I’ve settled into a workflow that allows me to spin up and develop new sites really quickly with the help of gulp. Normally my sites are project pages, because GitHub only allows one user/organisation page but unlimited project pages, but the setup process only differs slightly for the two. An additional step is needed to create an orphan gh-pages branch for project pages. 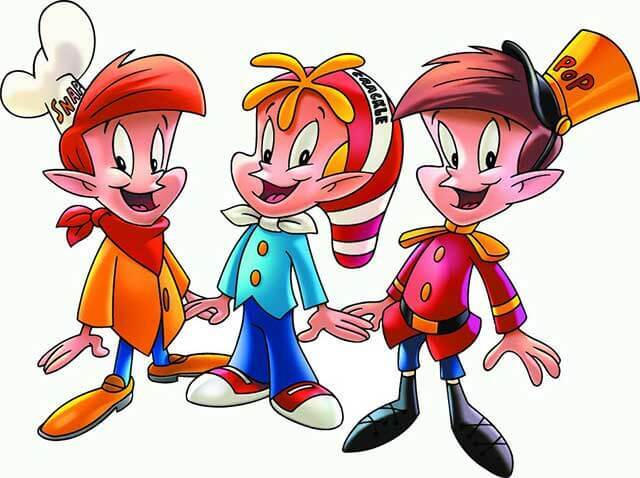 As an aside, I couldn’t help but think of Snap, Crackle and Pop when writing the title for this post. This example will use SingaporeCSS as the organisation. Replace singaporecss with your own user name or organisation name. 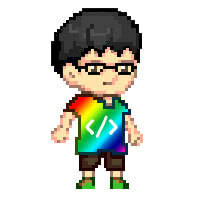 Create a repository called singaporecss.github.io. Open the terminal, navigate to the sites folder and clone the newly created repository. To test that the repository was set up correctly, navigate into the project folder and create a test index.html file. Commit the file and push it up. 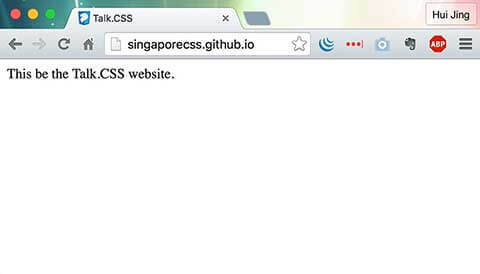 Navigate to http://singaporecss.github.io and check the page. Whatever was put in the index.html file should load up in the browser. Now that things are linked up correctly, it’s time to get building. The test index.html can be nuked now. This ensures that the local environment matches that of GitHub, minimising issues with different gem versions and so on. Spin up a new Jekyll site in the project folder. Note that the . indicates the current folder you’re in. If you are that rare human being that read my earlier post on how I got started with Jekyll and GitHub Pages, you’ll realise that the folder structure is different now. That’s because Jekyll has been updated to v3.0.3 (as of time of writing). At this point, you can do whatever you want because you already have all the files needed to start off building your site. And here’s where my process kicks in. Remove all existing Sass files and replace with custom Sass starter files. If you want to use the existing Jekyll theme as a base to work off from, that’s great too. Each task in the gulpfile.js has a specific function. These are the tasks I have in my Jekyll sites gulpfile.js. Declare all the plugins required for the project at the top of the file. Default task, running just gulp will compile the sass, compile the Jekyll site, launch BrowserSync & watch files. Disclaimer: I’m pretty sure lots of people have much better workflows that the one outlined above. I know someone who uses just npm scripts to do something similar. Unfortunately, I’m not at that level of ninja yet. But you’d like to suggest improvements, I’d love to hear them.